Guys, thank you, thank you, thank you for your support, comments, encouragement and love! It’s time to give back! 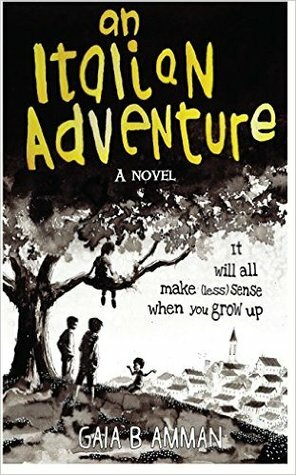 This week I’m giving away a SIGNED copy of An Italian Adventure, for FREE! Giveaway ends September 19, 2015.